Claude Mazloum comes from a long line of jewelers, for centuries purveyors to royal families and the nobility, whose artworks are displayed in Museums all over the world. 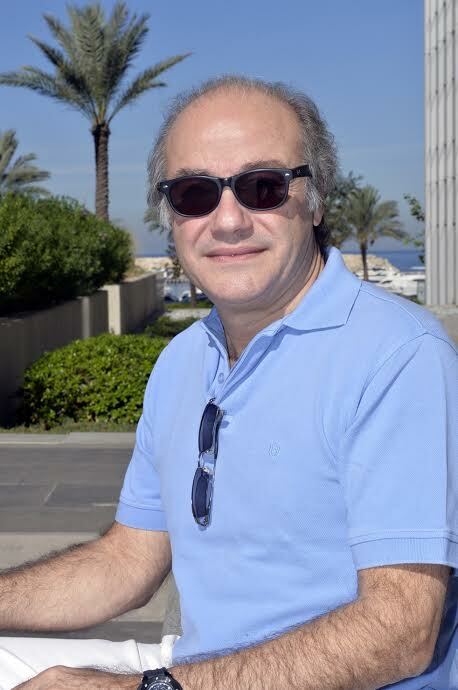 Jewellery designer, gemstones expert, setter & cutter, author of various books and owner of COLLECTION, the Pan-Arab Luxury Magazine, Claude Mazloum is also the international advisor & consultant of the most important fair organizers. In addition, he was honored by the title of: Order of the Cedar Grand Officer. C.I.B.J.O. Ambassador for 17 countries in the M.E.-N.A. Region. He is frequently called as a Jury member to judge design, art and fashion competitions.